This post is sponsored by bulb. All opinions are my own. What does it mean to embrace a lifelong learning mindset? 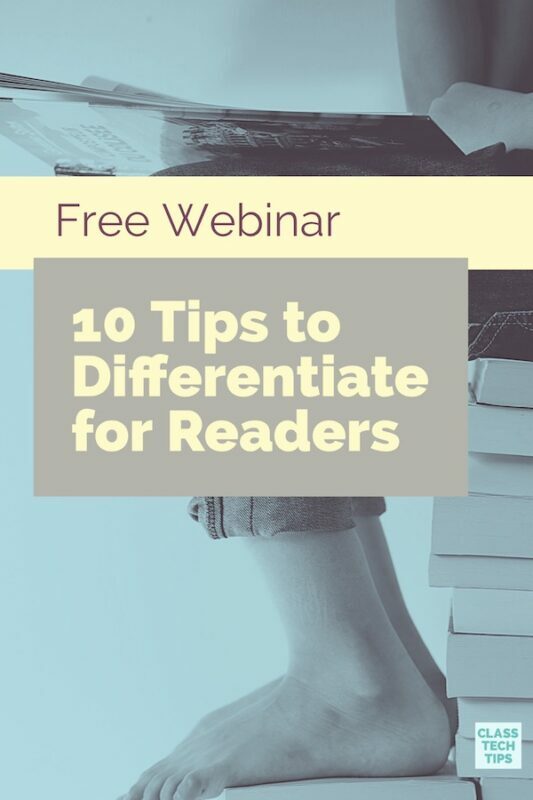 Perhaps you model strategies for students throughout the school day, like mentioning a fascinating podcast or sharing an article you recently read. Another component of lifelong learning is the ability to track, reflect, and share what one has learned. 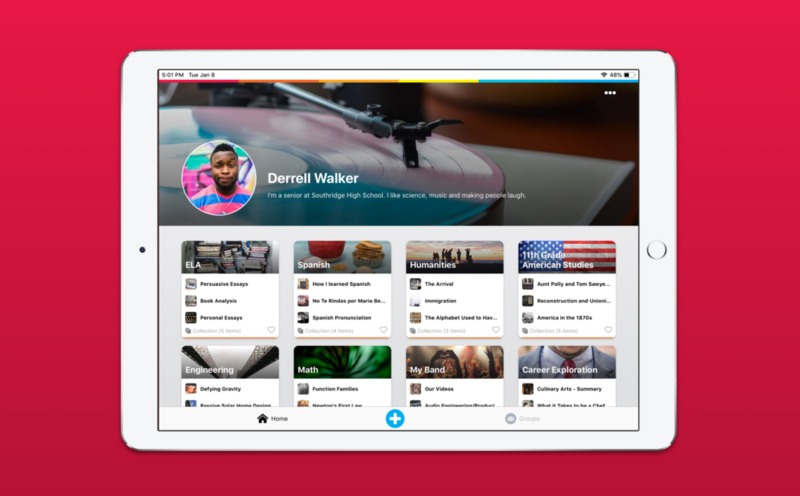 A digital portfolio app can help students and educators chronicle their learning journeys. If you’re a regular follower of the blog, you know how much I value creation in the classroom and the importance of feedback and reflection. So when the team at bulb shared some news with me, I was excited to get it up on the blog for you to hear about their new digital portfolio app too! bulb is a fantastic EdTech company I’ve gotten the chance to get to know the past few years. 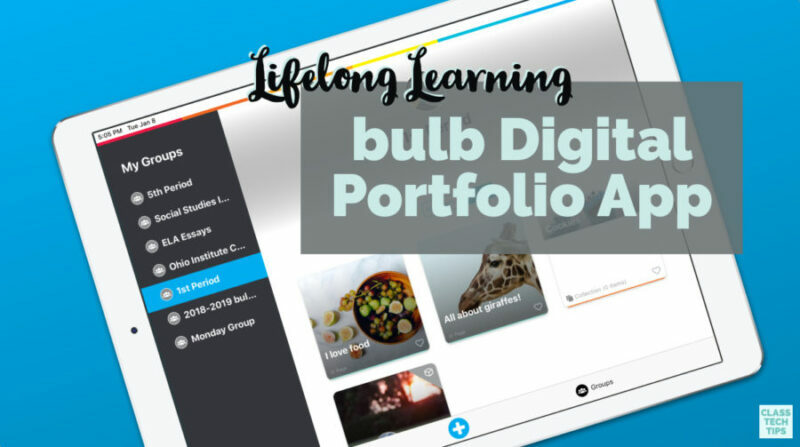 You may have seen some of the bulb spotlights on my blog in the past, sharing examples of how their digital portfolio platform is used in schools across the country. Well now, they have a new native iOS app that makes the education experience more accessible for students and teachers! Many of you know that I was a classroom teacher in a one-to-one iPad classroom. As an Apple Distinguished Educator, I have a robust community of iPad enthusiasts that I love to share favorites with regularly. So even though I’m a big fan of the web-based version of bulb, I’m excited that they now have a dedicated iOS app to make the experience of using bulb on iPads and iPhones even more seamless. 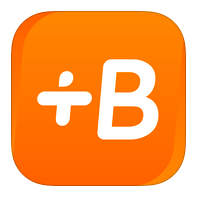 The new native bulb app gives students and teachers unprecedented ease and access to creating and sharing work. All of this can now happen from a mobile device — a space where so many students spend their time. There are even a few features that are exclusive to the new digital portfolio app. With this premium feature, students and teachers have access to a multimodal screen capture function. This feature lets a user create a screen capture video of themselves drawing or annotating on an image. As they draw and/or annotate, the new bulb app will let them narrate their process at the same time. If you’ve ever tried screen recording with your students before, you know this activity can be truly transformational. The bulb app’s combination of multimedia learning and the ability to share and showcase work, make it a special choice for classrooms. With bulb’s new iOS app, students can demonstrate their understanding (aka “show what they know”) in many different dimensions. The new multimodal screen capture feature lets students, draw and annotate images and create audio recordings all within the app. Students can combine tools to annotate and narrate work while recording a video of their screen at the same time. So whether your students are discussing the meaning of an author’s word choice in an excerpt from a novel, or explaining a diagram in biology, the possibilities are truly endless! In addition to the very powerful screen recording feature described above, there are a few more enhancements to the new app worth highlighting. Users of the bulb app will find quick access to media tools from a media bar anchored on their screen. There is also a simple “add media” button to make adding content to the screen more intuitive for students. Students and teachers who use the new app will also find visual previews of pages within any collection. This feature allows for quicker navigation of content — and it can also help you organize pages within collections. For students and teachers who use Airdrop, there is now one-touch sharing. So you can Airdrop a link to a page, collection, or profile you want someone to visit. 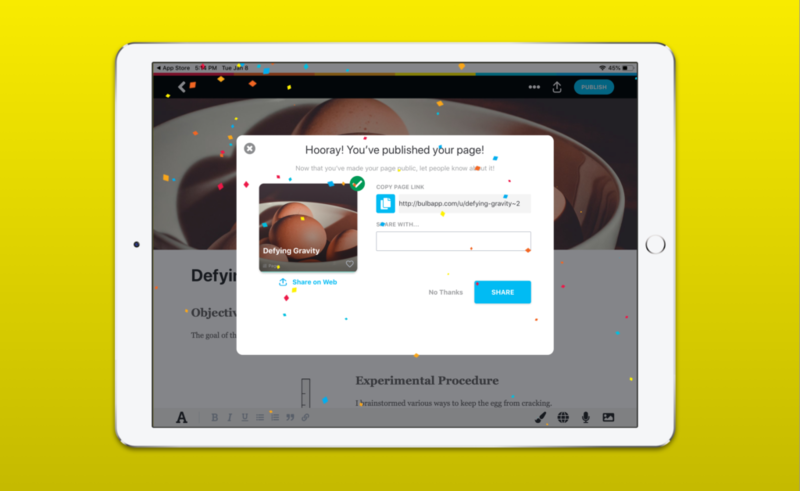 And as you can see in the image above, there is also a new celebratory feature where you’ll see confetti as soon as you publish! I’ve had the pleasure of connecting with the bulb team at conferences the past few years. They have a few upcoming events where you can see bulb in action on the Expo floors and meet their enthusiastic team. You can be sure I’ll say hello to the bulb team at FETC (booth 2931) and TCEA (booth 879) which are both on my Events Calendar for 2019. And if you have BETT on your schedule (I wish I did! ), you can find the bulb team at stand D350. Ready to get started with bulb on iOS? Head over the Apple App Store to download the new bulb Digital Portfolios native iOS app! Or head over to their website to learn more about bulb.